There are now 11 mass-manufactured electric cars that come in under $27,000 in California, and several that cost less than $20,000… after federal and California incentives. After releasing data on the largest missing puzzle piece – the Japanese figure for Nissan LEAF sales in September – we can finally note a new world record. Nissan delivered last month almost 7,000 electric cars. Everything began with a strong 2,881 in the U.S., supported by a record of 1,986 in Europe and one of the highest numbers in Japan: 1,756. 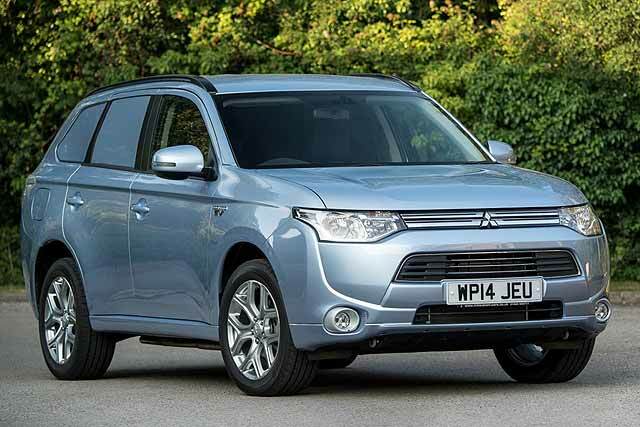 CIRENCESTER — September 4, 2014: Figures released today by The Society of Motor Manufacturers and Traders (SMMT) confirm the new Mitsubishi Outlander PHEV is now the country’s best selling plug-in hybrid vehicle. 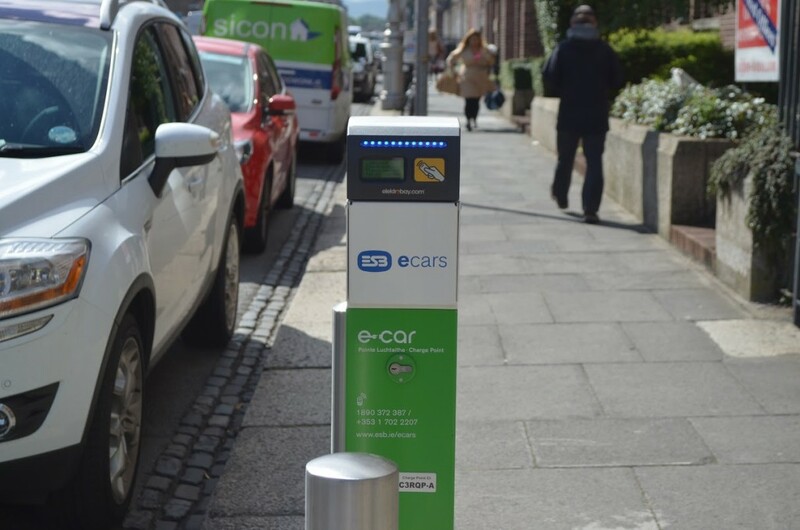 Electric Cars In Ireland: How To Get To The Tipping Point? 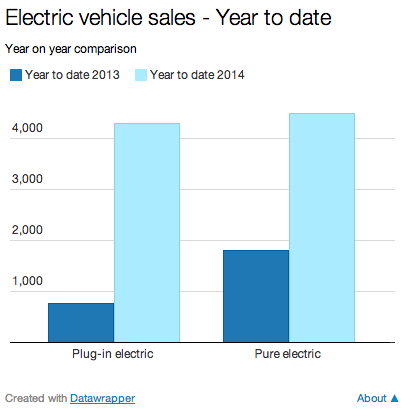 Tesla Model S becomes the heaviest selling electronic vehicle ahead of Nissan Leaf in Northern European markets. Tesla Motors Inc (NASDAQ:TSLA)’s Model S sales have overtaken those of the Nissan Leaf in significant northern European markets. The latest monthly sales data reveals that the Model S is leading the all-electric vehicle industry. The 2015 e-Golf, Volkswagen’s first electric vehicle to be sold in the United States, is far from the most affordable electric vehicle on the market, but as is often the case, you get what you pay for. This new plug-in electric vehicle feels more upscale and has better driving dynamics than some of its lower-priced competitors. Electric vans are cheaper to maintain and fuel than conventional diesel commercial vehicles, but their higher sticker price often discourages small businesses and entrepreneurs from making the switch. BYD, China’s leading producer of electric cars, said its sales of the cutting-edge vehicles rose sixfold during the first half of the year, following moves by Beijing to encourage green cars to tackle pollution. Photo Credit: MITSUBISHI MOTORS – Despite it’s unconventional looks, the Mitsubishi MiEV is a real car and now the cheapest all-electrric car in America. Mitsubishi Outlander PHEV vanMitsubishi has revealed a commercial vehicle version of the Outlander PHEV plug-in hybrid SUV – becoming the first manufacturer to offer a CV model eligible for the Plug-in Van Grant. Mahindra Reva Electric Vehicles Pvt Ltd, part of the $16.5 billion Mahindra Group, on Wednesday announced the launch of a new premium variant of the e2o with an extended range of 120 km and electric power steering. NISSAN’S new zero-emissions vehicle the e-NV200 is set to take the automotive world by storm. 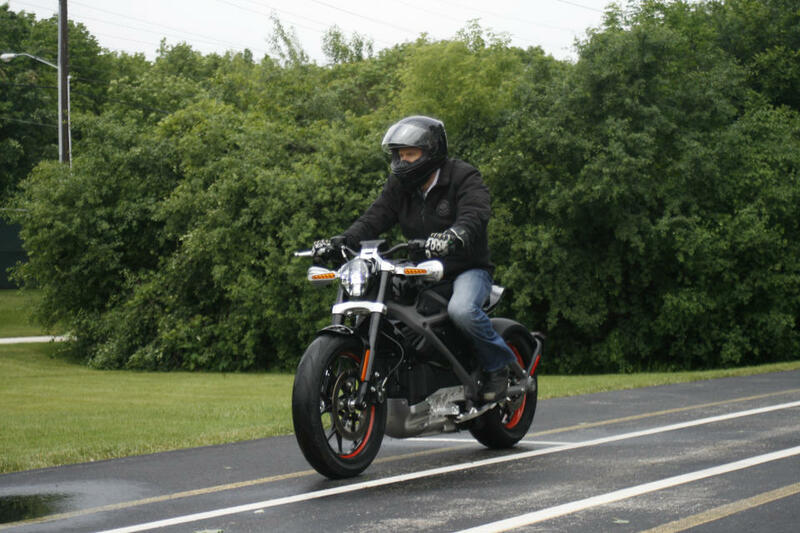 What puts an electric vehicle at the top of the pack? Consumers have different ways of ranking green cars, but the common denominators are usually performance, charging times, electric range, and overall value. Mitsubishi has introduced a Company Car Specialist network of dealers specifically trained to aid and guide company car drivers as it reports a significant increase in fleet enquiries and sales for the newly launched Outlander Plug-in Hybrid Electric Vehicle (PHEV). The 2014 Mercedes-Benz B-Class electric car hasn’t quite reached dealerships yet–several are telling customers it could be next week–and its EPA ratings for range and efficiency have been something of a mystery too. Now, courtesy of an alert electric-car fan, we know the ratings for the first battery-electric vehicle sold as a Mercedes. The electric vehicle segment followed up a record-setting May with a similarly stellar June, led by the fleet of plug-ins from Ford. SWINDON Mitsubishi held a special event to mark the launch of the game-changing Outlander PHEV.